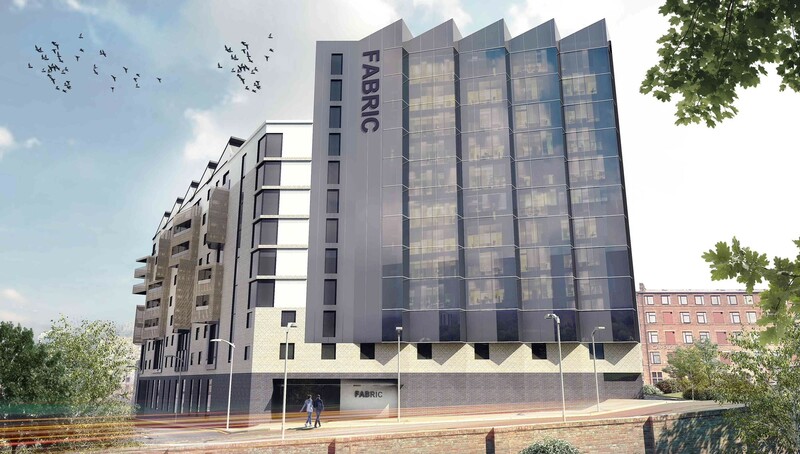 Modern, luxurious apartments in Blackpool. Situated in one of the most iconic seaside resorts. 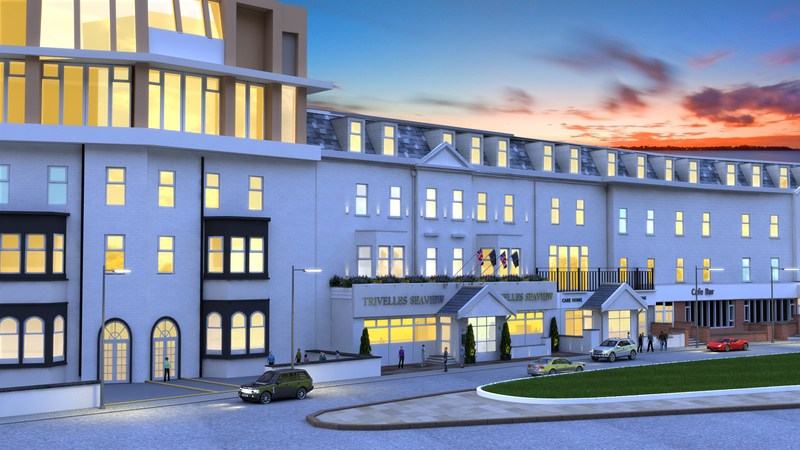 Unique Opportunity to own in one of Britain's most popular and fastest growing Seaside Destinations. An Outstanding Investment Opportunity. Buyers receive 8% per annum for 5 years paid by Insurance and benefit from a 110% Buy Back in Year 10 ensuring an exceptional Return on Investment. 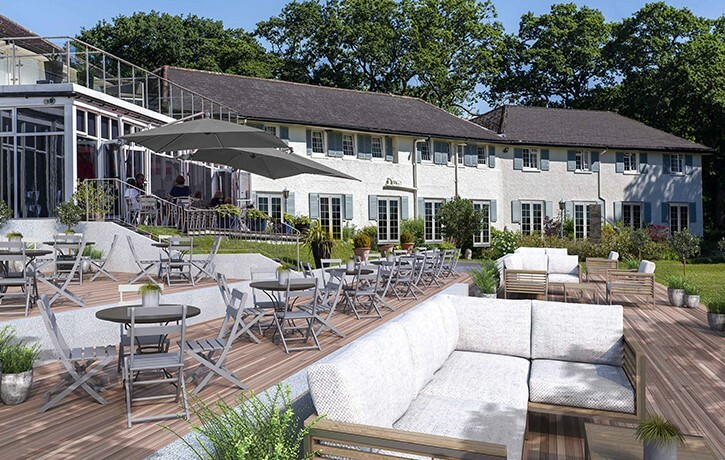 The Hotel will be fully managed by an experienced operator offering a hassle free Return on Investment. 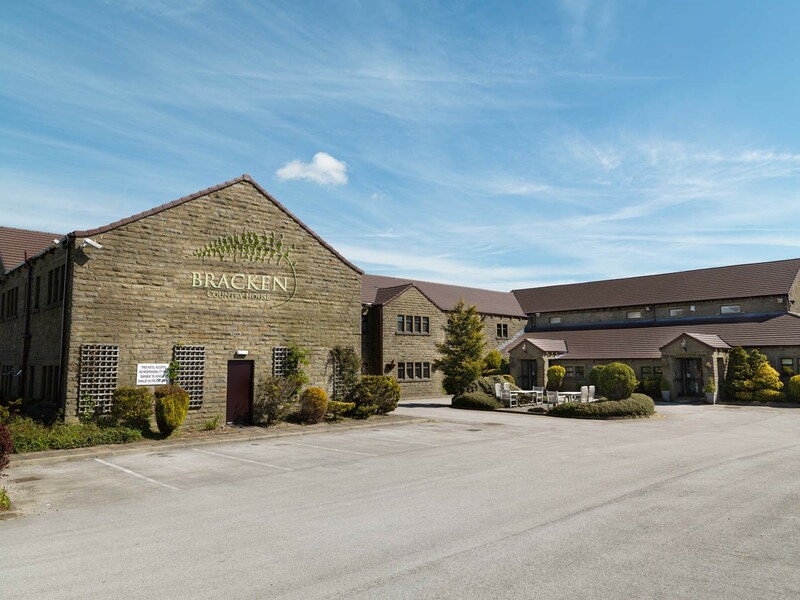 An outstanding investment opportunity to purchase a piece of history in the heart of the beautiful Yorkshire countryside. Buyers receive 10% NET rental returns p.a. 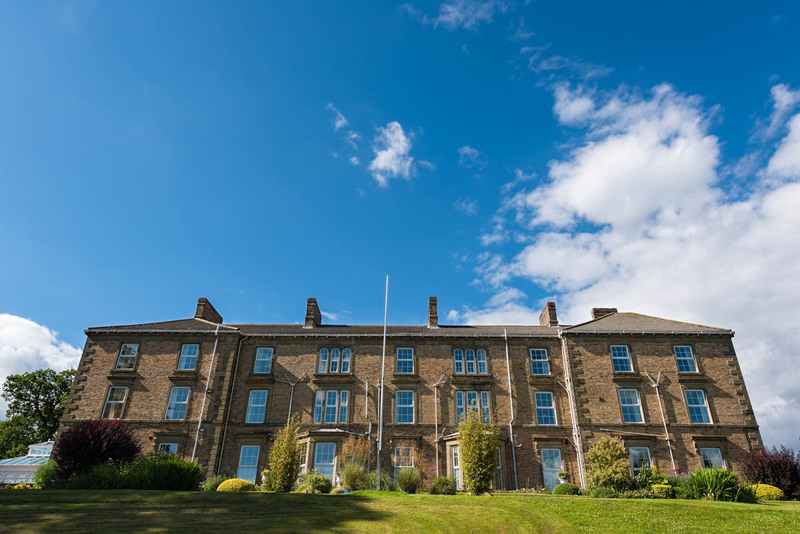 for 10 years and benefit from a 125% sell-back opportunity in year 10, ensuring an exceptional return on investment. 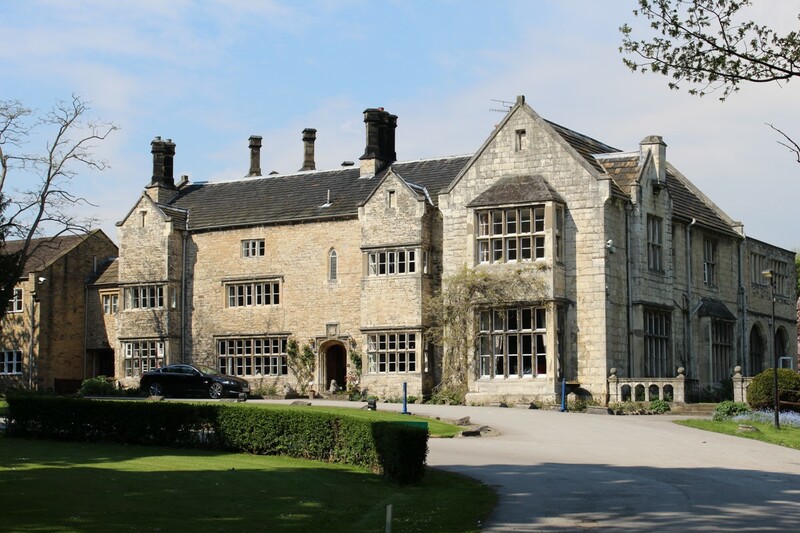 An exciting country house hotel opportunity in the heart of Yorkshire. 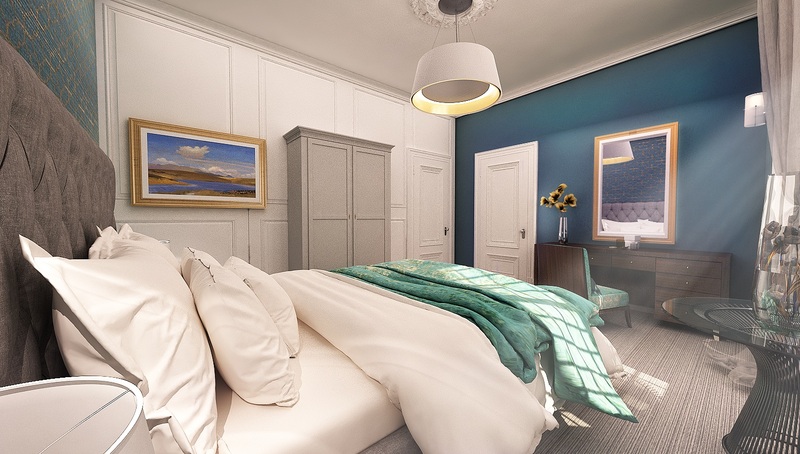 An exciting city centre hotel opportunity in the heart of Yorkshire. An outstanding investment opportunity, buyers receive 10% NET rental returns p.a. for 10 years and benefit from a 125% sell-back opportunity in year 10, ensuring an exceptional return on investment. An outstanding investment opportunity, buyers receive 10% NET rental returns p.a. for 10 years and benefit from a 125% sell-back opportunity in year 10, ensuring an exceptional return on investment. 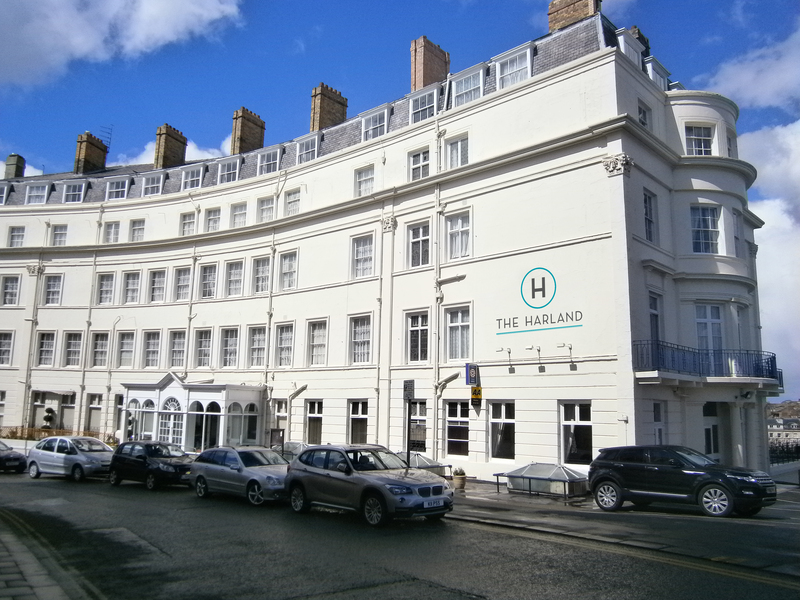 The majestic Harland Hotel in Scarborough situated in one of the UK's most iconic seaside resorts. An outstanding investment opportunity, buyers receive 10% NET rental returns p.a. for 10 years and benefit from a 125% sell-back opportunity in year 10, ensuring an exceptional return on investment. ** Offer to purchase the plots ends on 30th June 2017 ** Situated in the brand new Afan Valley Adventure Resort in the South Wales countryside. Investing for up to three years, investors receive a mark-up of 10% per annum on the value of their investment. 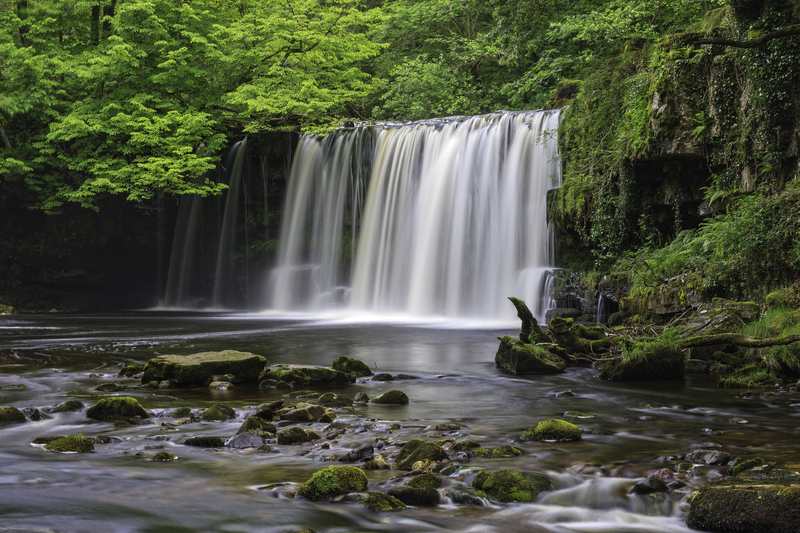 Land plot investment opportunity within Afan Valley Adventure Resort South Wales. 10% value mark-up each year for up to three years. Circa 55% occupancy break-even. National average occupancy rates 71%.